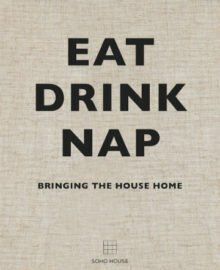 1 winner will receive a copy of Eat Drink Nap: Bringing the House Home by Soho House worth $49.95. Note: You can enter this giveaway one time per email address per day. Deadline is 11:59PM ET 7.28.18.